Kanjizai offers after-school pickup to all students of Rodgers Forge, Stoneleigh, Roland Park, Park School of Baltimore, Medfield Heights and Gilman Elementary Schools. 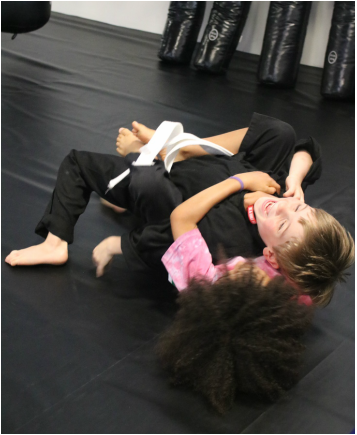 At our Academy they'll receive a healthy snack, get help with their homework, run, jump, and climb through fun-filled obstacle courses, and receive personalized help with their Jiu-Jitsu training, all before their regular martial arts classes. Parents can take some time to themselves instead of rushing home after work. 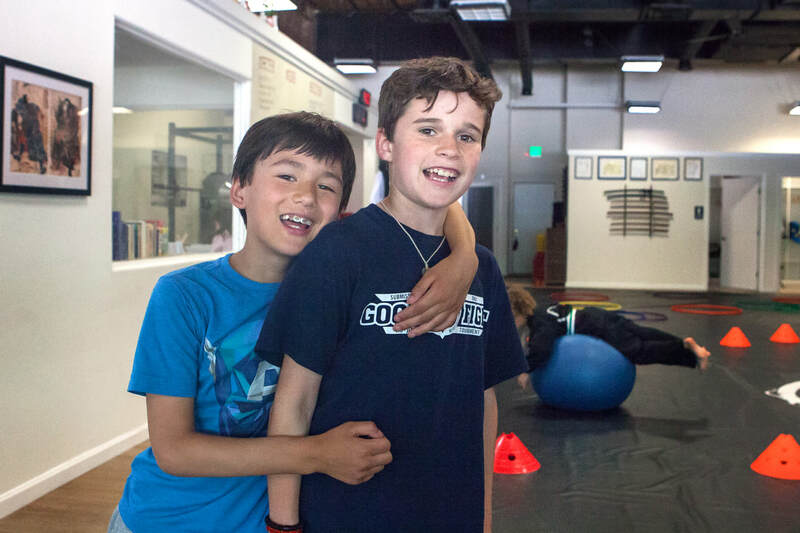 Kanjizai's after-school students will get in shape, make new friends, build great homework habits, develop valuable character traits, and learn life skills that keep them safe in countless real-world scenarios... All while having a blast! Kanjizai offers all this at one convenient location, for one low weekly cost. No long-term commitments are required. Need to get to work before school begins? Kanjizai's Before-School Program can help. We offer before-school care beginning at 7:00am. Your child will start the day with a healthy snack, games, activities, and friends. We'll drop them off at school with a positive, focused mindset to face their day. We offer care from 7:00am even on school days with delayed openings. 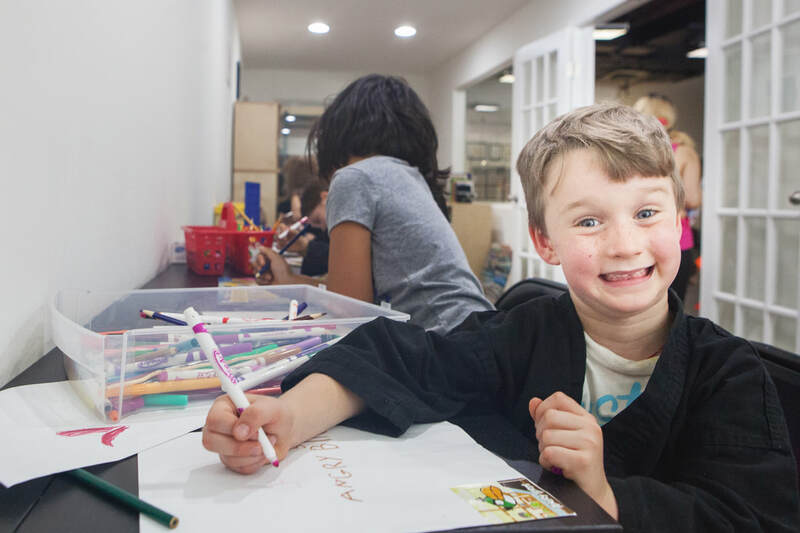 We provide before-school care for Stoneleigh, Rodgers Forge, and Roland Park Elementary Schools.